“The need is always greater,” said Kuti, one of a network of pastors who distribute VOM aid in the Nuba Mountains. 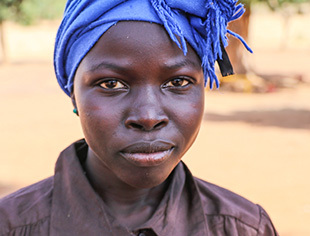 The bombing campaign waged by the government has not stopped the faithful believers in the Nuba Mountains. “Pray for us!” they ask, and “don’t forget us!” Your gift to Sudan will provide medical supplies, Bibles, Action packs and other assistance to the Christians there. Most of all, it will provide encouragement.